An apex that was grey and yellow eyed. But later on we found a hidden tax. And monitor the way you kill and breed. Do you remember this was once your home? An apex that was grey and yellow eyed (Photo Credit: Bert de Tilly). This is a Shakespearian Sonnet, inspired by recent research which has shown that for wolves to be effective at directly reducing red deer numbers in the Scottish Highlands they may need to be reintroduced to very large fenced reserves. In parts of the Scottish Highlands there are currently very large population densities of red deer (up to 40 deer per km2 in some areas), and these large number of deer are preventing tree regeneration and ecosystem restoration, especially in native forests where the deer eat seedlings before they have the chance to become trees. 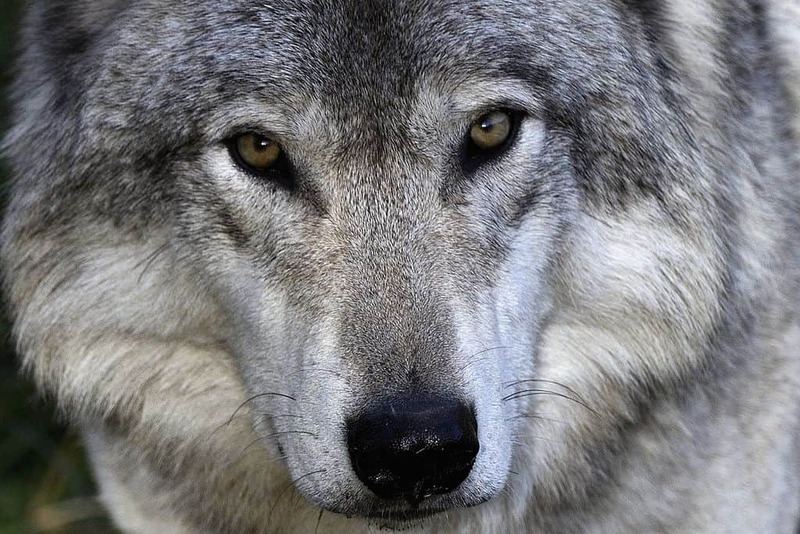 Reintroducing the grey (or timber) wolf to the Scottish Highlands has long been suggested as a potential solution to this problem, as the wolves would be able to reduce the deer population in a sustainable fashion. Whilst grey wolves were once native to the Scottish Highlands, they were hunted to extinction sometime between the seventeenth and eighteenth century. Given the humans and livestock that also live in the Scottish Highlands, there are challenges to such a reintroduction. Similarly, the use of fences in conservation can be controversial, as artificial barriers have been shown to constrain natural behaviour. However, by modelling different fencing scenarios, this research has shown that a barrier capable of retaining 75% of wolves within a reserve would be optimum in allowing for wolf population growth that could lead to reduced deer numbers, without the risk of having so many wolves that the red deer population would become threatened. Whilst this model offers insights into what is likely to happen, the next step is to test these ideas in practice, i.e. by creating a reserve, reintroducing wolves, and closely monitoring the system. An audio version of this poem can be heard here.